At what speed do hybrid cars switch from battery power to petrol power? This weekend site theme is energy efficient vehicles and its related technology. An article from Science Focus is reproduced here to answer one of the questions about hybrid cars. So, at what speed do hybrid cars switch from battery power to petrol power? 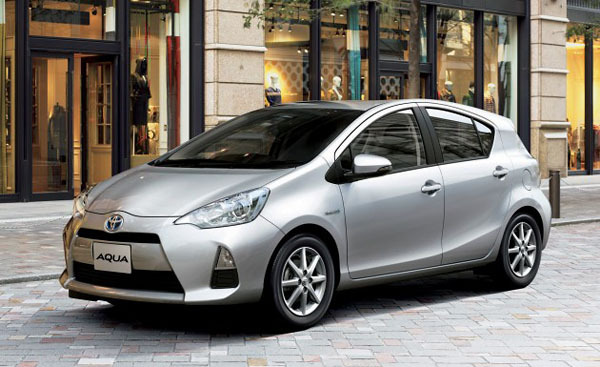 In a hybrid car, electric motors are used most when they're travelling at slower speeds around town. Petrol is more efficient at high speed, so the conventional engine is in charge on the motorway. For much of the time, however, the engine and electric motors run together with the car's power control unit, varying the relative amount of drive from each. So there's no set point where electric power switches off and petrol kicks in.